Oh yeah, I am the best photographer in my 7-year old’s eyes. I am the best in every way that I present myself to my kids… now. Well, one is 7 years old, the other is 4! So, I make use of this current admiration while I still can. 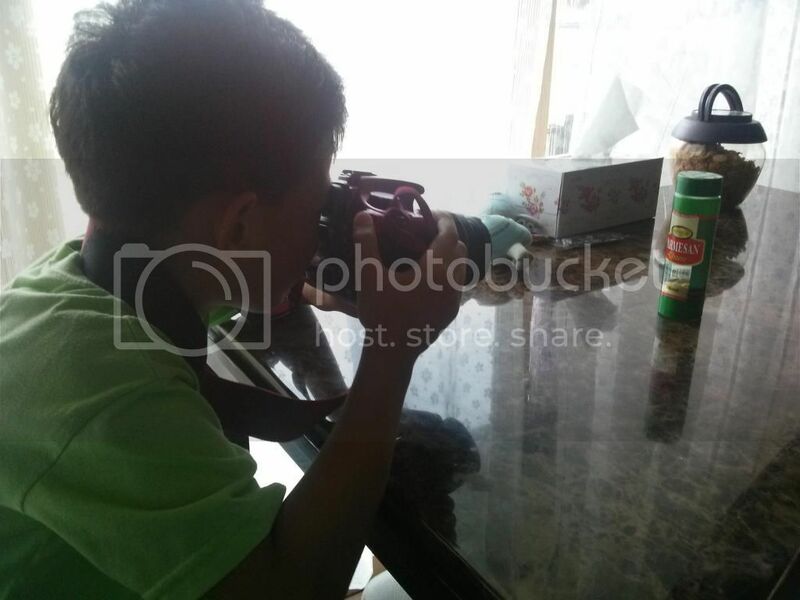 And since he is on school vacation, we take time to learn the basics of photography. I am finally letting my 7-year old use and explore my DSLR! And I try to explain to him the little things I know. Shhhh! He is too young to question what I say and what I know (wink). The important thing is, I allow him to use my DSLR. He feels the trust and security that Mommy allows him to explore and use Mommy’s camera. There’s a long-term benefit in confidence-building, that I am sure of! If he takes interest in it, great! 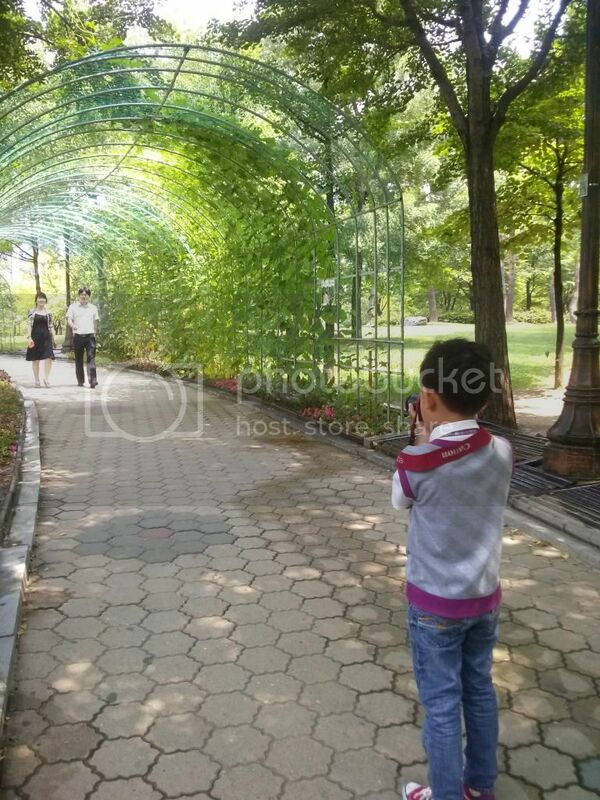 He has a lot of avenues to learn more about photography when the time comes. He will learn from the good ones, way beyond the basics that his Mommy knows. If he doesn’t take interest, it’s all right. Learning is about exploring and finding one’s own interest. Summer may not be easy for Moms like me, but yeah, it has its own perks. I’m bonding with my son!